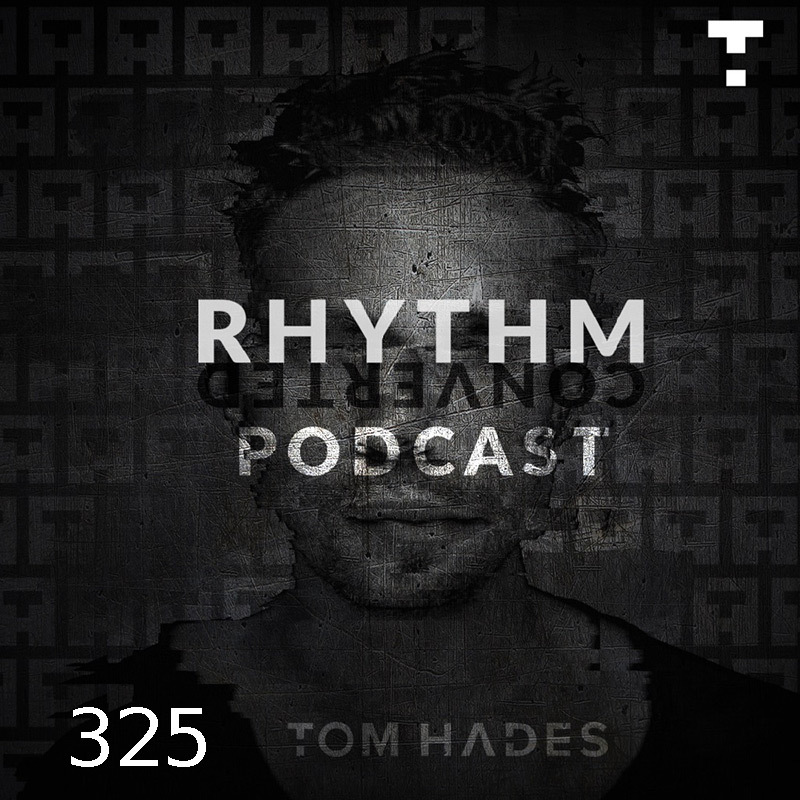 Rythm Converted Podcast this week is Tom Hades live from his show at Melkweg in Amsterdam! The tracklist is not available for the episode. Tagged: Rhythm Converted Techno Tech House Melkweg Live Amsterdam!